A week has now passed since the application deadline to Ofcom and the dust is beginning to settle. So now things are calm, we’re taking this opportunity to explain what it is we are hoping to do. Firstly, a basic explanation of how DAB digital radio works. With analogue (FM/AM) radio each service requires its own individual frequency from its own individual transmitter. With DAB digital radio, many services can be accommodated on the same frequency, and this is known as a multiplex. You don’t need to know what services are on each multiplex is, because most DAB digital radio sets simply display each service in an alphabetical list. Generally speaking, in the UK there is a national multiplex broadcasting BBC national radio services. There is a national multiplex broadcasting commercial national radio services, and in 2016 a second national commercial multiplex will launch. Finally, each area usually has one local multiplex. 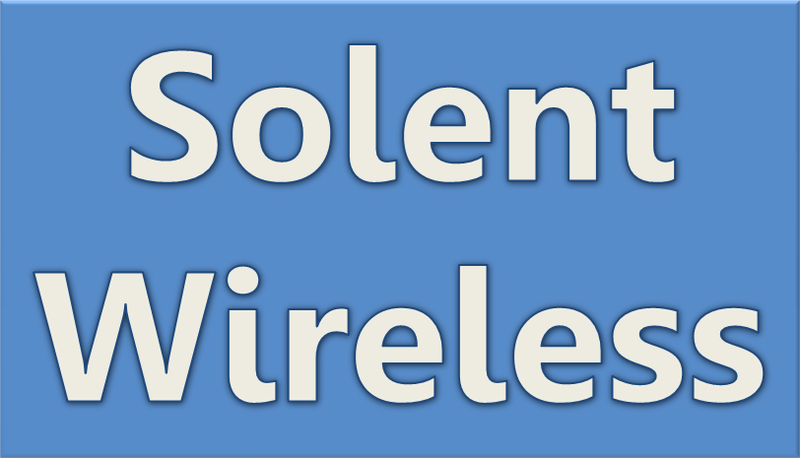 In the case of the Portsmouth area, coverage is provided by the South Hampshire multiplex. There is a finite amount of capacity on a multiplex, which means it isn’t possible to accommodate every small scale service on each local multiplex. The larger the area, the more transmitters are required and the cost to each service also becomes more substantial. Ofcom, the communications regulator, are to pilot small-scale DAB multiplexes. These multiplexes will have small coverage areas, typically broadcasting to just a town or city. We’re proposing to broadcast our six services from a transmitter at Highbury College to cover the Portsmouth area. Ofcom have said they will award a total of 10 pilot licences for a nine month period. A total of 51 organisations (including ourselves) have applied. If we are successful, we are proposing to broadcast Angel Xtra, Express FM, JAAM Radio, The Flash, Triple Hits and a dance music service to the Portsmouth area on DAB digital radio for the duration of the pilot. We now patiently await Ofcom’s decision. Fingers crossed.